CANTON, Mass. 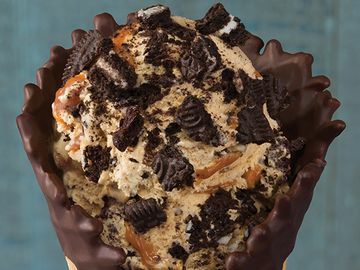 (March 2, 2014) – Baskin-Robbins, the world’s largest chain of ice cream specialty shops, today announced its new March Flavor of the Month, Snacknado, which is a delicious whirlwind of its guests’ favorite sweet and salty snacks. 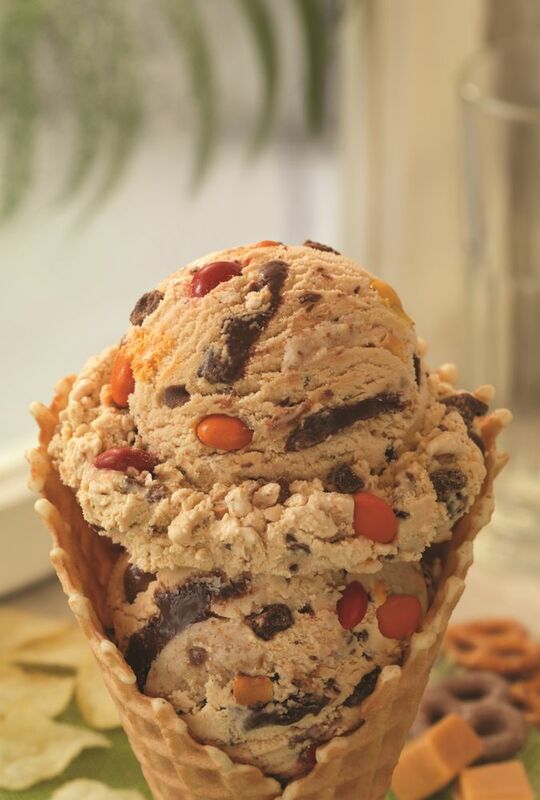 Snacknado features salty caramel-flavored ice cream loaded with chocolate-covered potato chips and pretzels, all swirled together with candy pieces and chocolate fudge and salted pretzel ribbons. Guests can enjoy Snacknado ice cream in a cup, cone or as a sundae for the ultimate sweet and salty treat all month long at participating Baskin-Robbins shops nationwide. 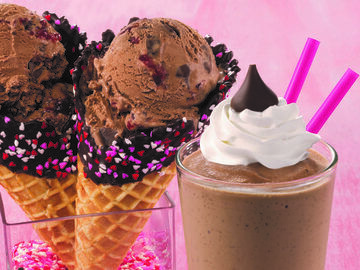 Baskin-Robbins is also celebrating special occasions this spring. 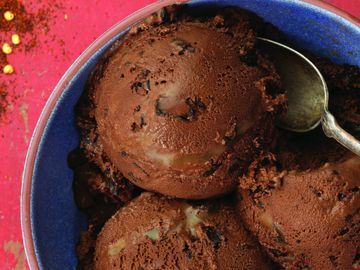 In honor of St. Patrick’s Day, guests can feel extra lucky by upgrading to a freshly-baked festive Green Waffle Cone with the purchase of any double scoop, for no extra charge at participating Baskin-Robbins shops nationwide. The brand also offers a St. Patrick’s Day Cake, which is decorated with green icing and a rainbow leading to a pot of gold. Additionally, Baskin-Robbins is offering guests the perfect frozen treats for any spring or Easter party with its Bunny Roll Cake and Flower Garden Cake. The Bunny Roll Cake is a roll cake decorated with bunny ears and a cute cotton-tail, while the Flower Garden Cake features a colorful array of spring flowers. Both cakes can be customized to include any ice cream and cake flavor combination and are sure to liven up any party. The cakes are available at participating Baskin-Robbins shops nationwide and can be pre-ordered in-store or online through the brand’s online cake ordering website. 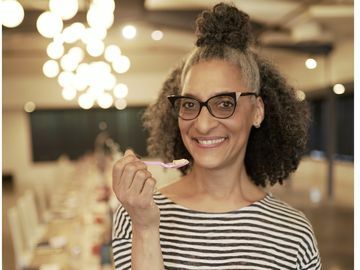 On Tuesday, March 31, Baskin-Robbins shops nationwide will hold a special “Celebrate 31” promotion where guests can enjoy special deals on ice cream scoops and sundaes. This month, any 2.5 or 4 oz. 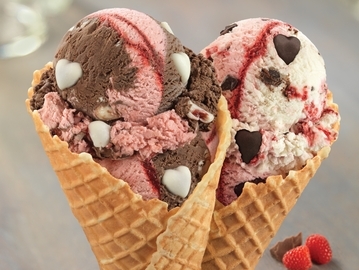 scoop of ice cream in a cup or a cone will be $1.31 and Baskin-Robbins’ Classic Two-Scoop Sundae will be only $3.31, so be sure to stop into your local Baskin-Robbins shop!